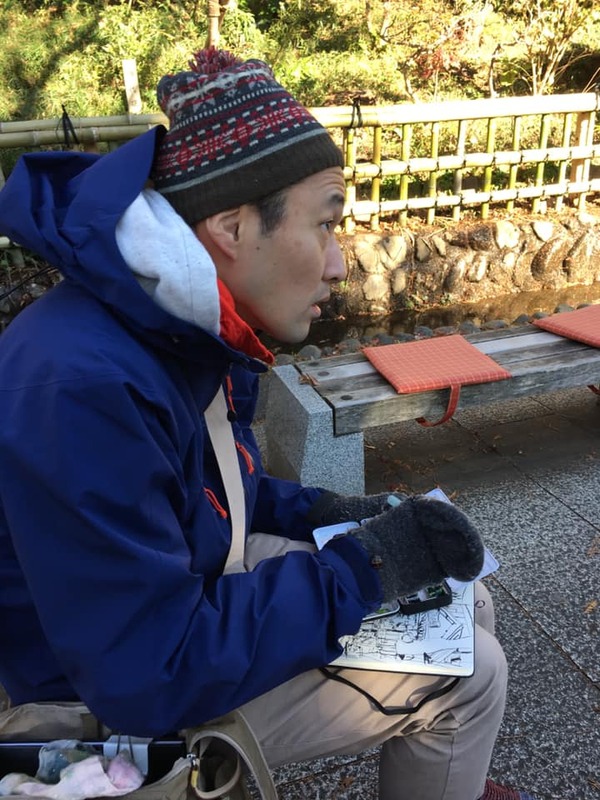 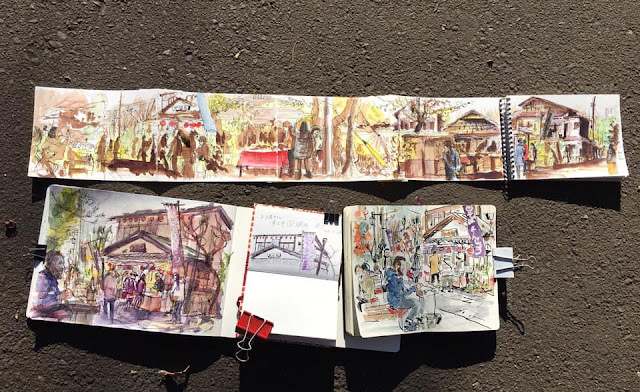 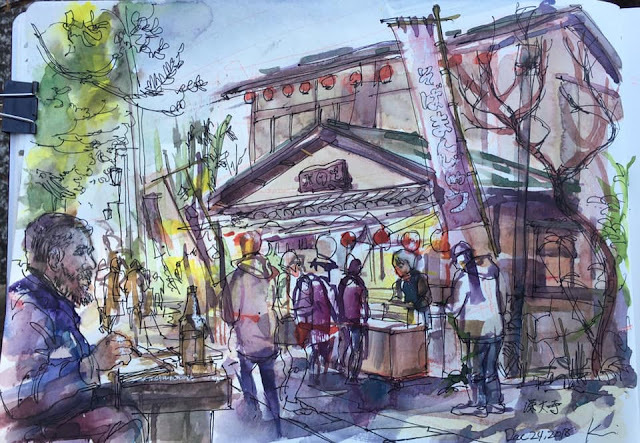 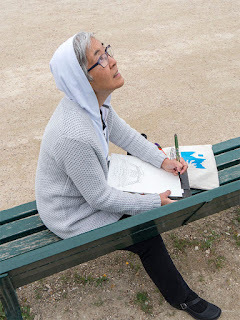 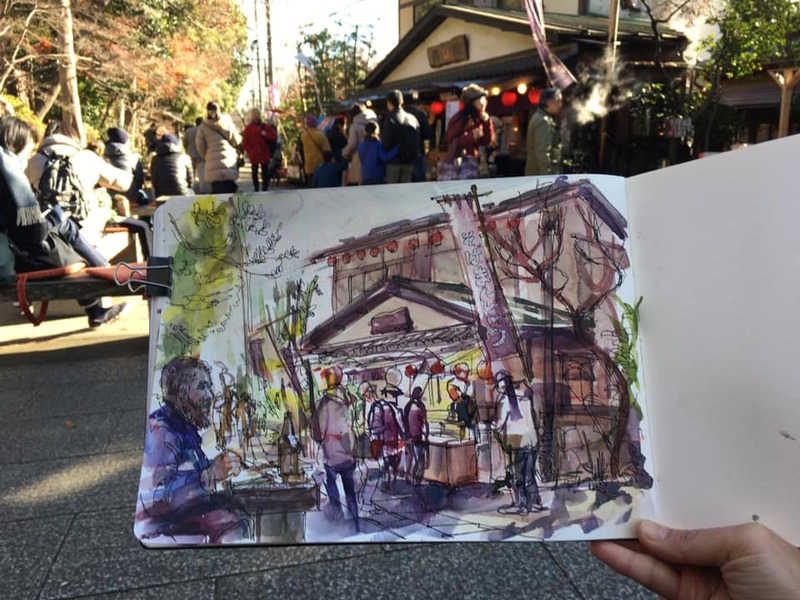 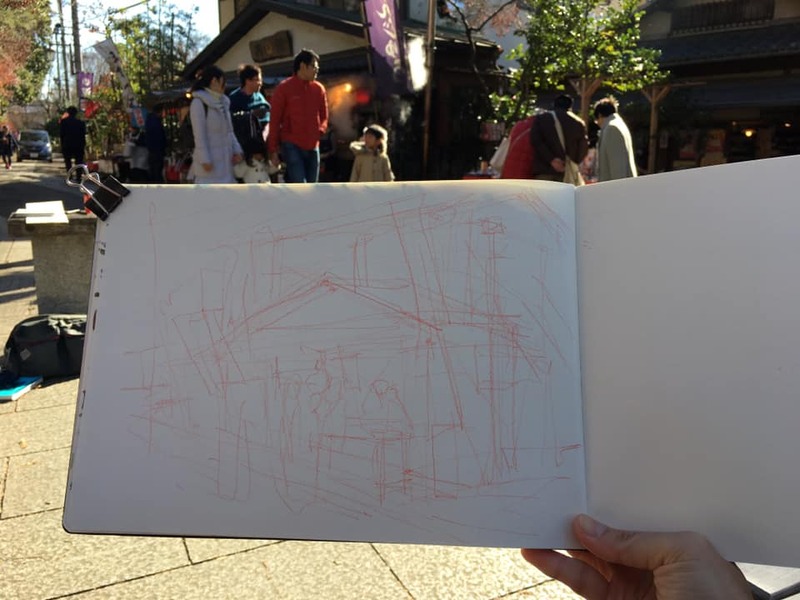 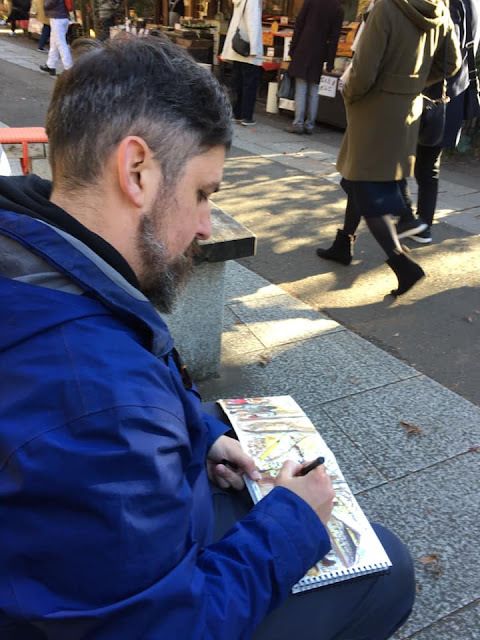 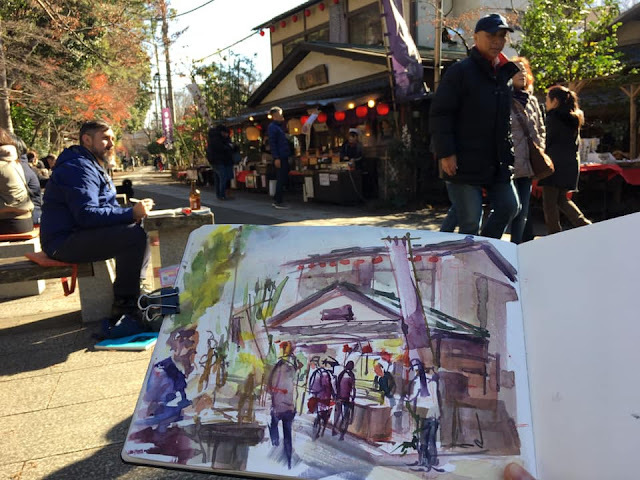 Last Christmas Eve day, some of Urban Sketchers Japan members and Michael Pope from Townsville met up at Jindaiji- temple precinct, had tranquil and relaxing sketch session. 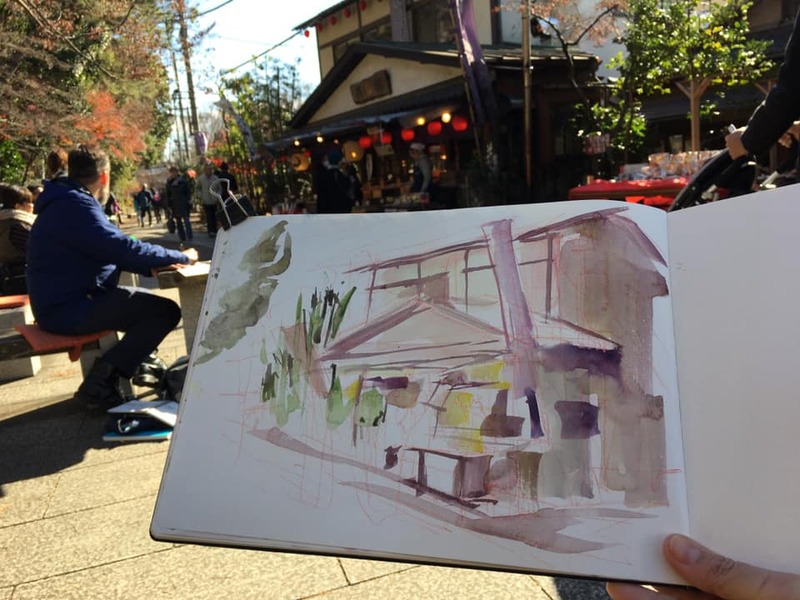 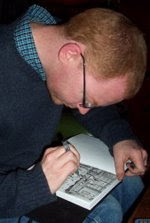 Since he is frequently visiting Japan( and have lived quite a period in Tokyo before,) he knows more about sketch-able locations than I do! 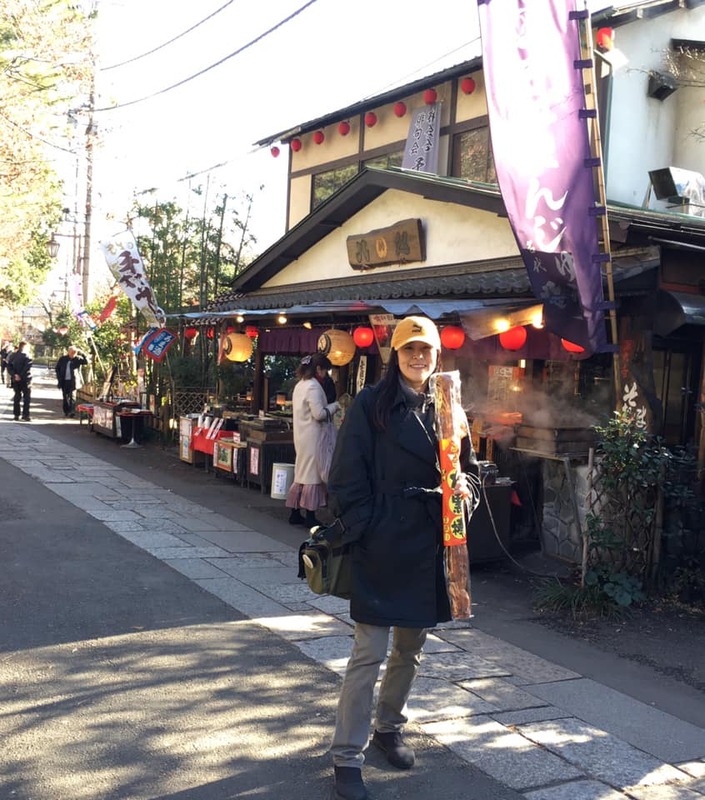 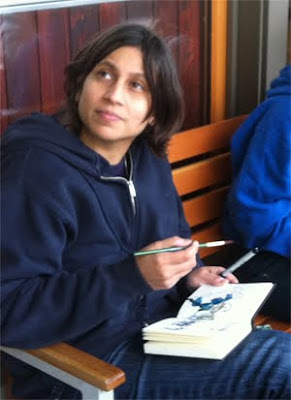 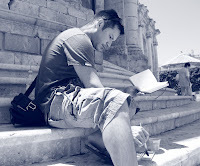 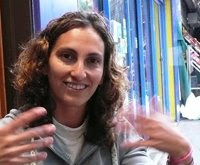 This time the location was also his idea to visit, otherwise I would't have had chance to be there until that day. 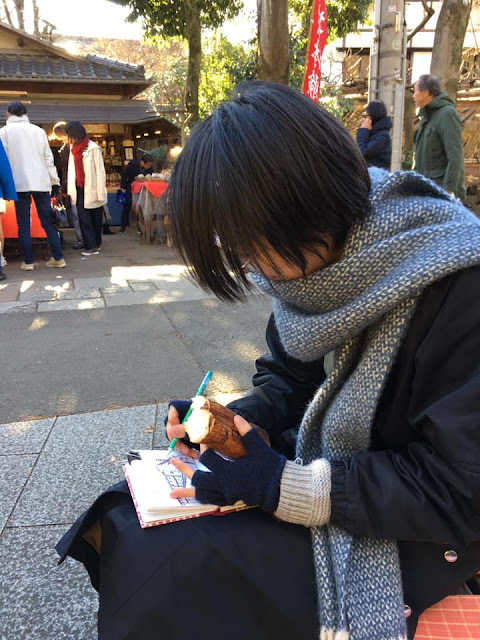 I found the place is so lovely. 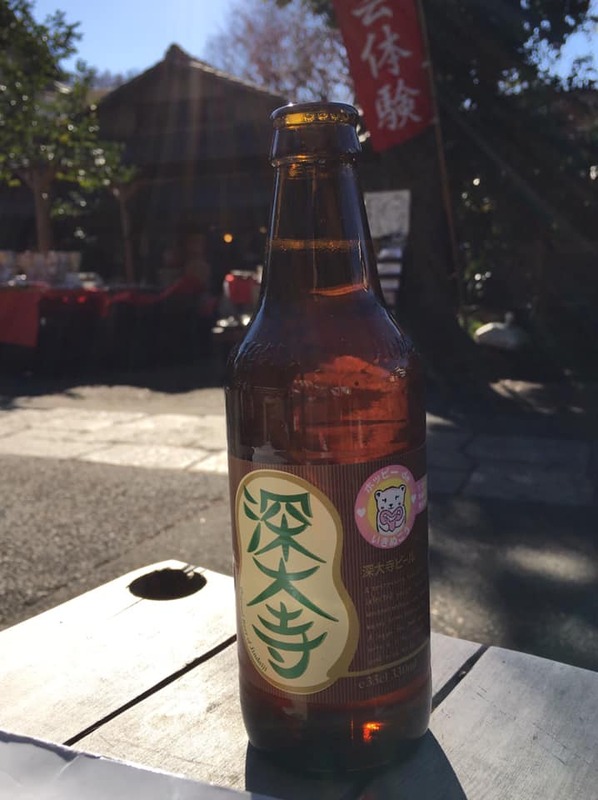 There are a lot of soba noodle shops, we had good lunch, had some beer and sake ( myself), talked about sketch tools.. That was one good memory of my last sketch session of the year 2018.